CARLSBAD — As the holiday season comes into full swing, the Carlsbad Educational Foundation is putting on its annual showcases. 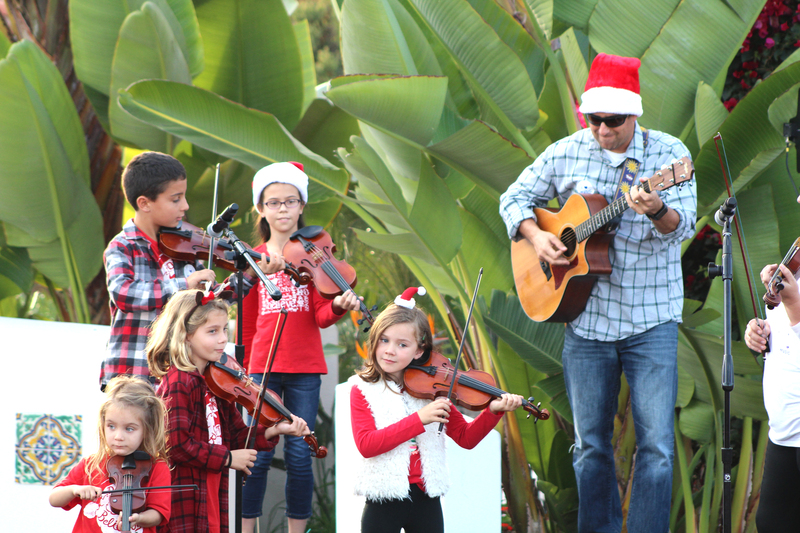 First is the 10th annual Carols of Carlsbad, where elementary through high school students will serenade attendees and visitors at the Omni La Costa Resort & Spa plaza from 3 to 5 p.m. on Dec. 1, followed by a Christmas tree lighting and a skydiving Santa from 5 to 7 p.m. Admission is free and there will be a raffle and auction. She said the foundation is also in the midst of its annual Fund Drive, which aims to recruit donors to gift $365 per year. The Star memberships, she said, benefit foundation’s ability to cover all costs for music instruction, including teachers’ salaries, for all kindergarten and elementary students. 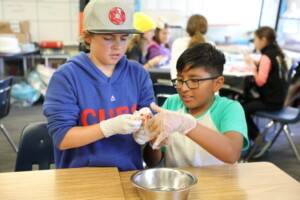 In addition, the funds donated to Carlsbad Educational Foundation also benefit STEM (science, technology, engineering and math) and educational innovation programming for Carlsbad Unified School District students. “It’s a nearly $400,000 investment that we are making every year to ensure that all of our students in Carlsbad have a great music education,” she said. The Fund Drive, meanwhile, began on Nov. 12 and runs through Dec. 31 and is shooting for a modest goal of $40,000, she said. However, the foundation is an important support system for the school district, as the nonprofit grants more than $1 million per year to the district. Beveridge said the push is to recruit parents and residents to become Star members as another method of supporting students. All proceeds are funneled to programming, she added. 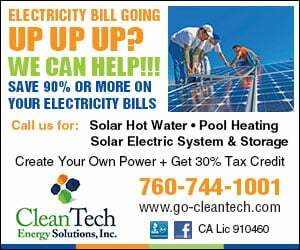 The money benefits programs such as Science Days and BizTown for fifth-graders. BizTown allows students to see how the “real world” works, where students learn how to be residents of their cities, work in one of 21 businesses, learn about financial decisions for business, conduct meetings, pay taxes and donate to charity, among other aspects. After a pilot program last year, this year the foundation will fund a six-week robotics course for every Carlsbad Unified second-grader, Beveridge said. The curriculum is twice a week beginning in December and runs through February. Carlsbad Educational Foundation partnered with Legoland, where students will participate in an interactive field trip plus the course, she added.